First of all, where did the weekend go? How is it Monday already? And shoot, where did January go? I have been super busy this month, esp with blogging stuff--and the best part was getting to try new beauty products. I have way too much fun! You should stop by and see all the lotions and potions! Anyway, I also love being able to share with you the things that made the cut--I chose an assortment of stuff that I think you'll LOVE! All were samples sent for consideration. I'm thankful for this because it allows me to share products you might not hear about otherwise. 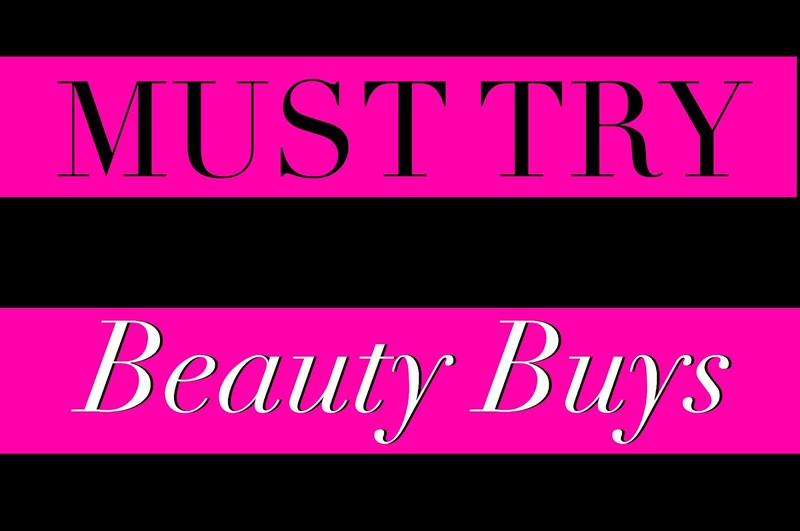 I thoroughly reviewed them and these are my MUST TRY Beauty Buys! Let me know your faves in the comments! Kushyfoot--I'm going from the head to the toes today! I was already fan of the foldable Flats to Go--you NEED these in your life--but was excited to see their new offerings. They have Foot Covers that are low-cut that cushion your feet in heels. They've got Fleece-Lined Trouser Socks that have been saving me this winter. Everything is super affordable $5.99-$9.99 and is wonderful quality. Look for them in a store near you. How cute are the leopard ones? They take up no room in a purse. Extra Elle: SO many goodies today. I hope you leave your faves in the comments. How was your weekend? Mine was too short! We had a brief moment of clear skies, so some friends and I took a spontaneous road trip to Macon, GA, where we toured the former home/now museum of the Allman Brothers Band. They were huge in the 70s, with a rock and blues sound, and had one of THE greatest guitarists of ALL TIME. No joke. Anyway, my dad and family were big fans, so I remember hearing their music when I was little. Their music makes me think of my childhood. We learned a lot and got to explore more of the city the band called home. Do you love road trips like I do? so many goodies, happy to hear you had a great weekend. Mine was pretty low key. I haven't heard of any of these. Will have to check out the skin transformer. I love a good road trip! Those are sum exciting products worth trying.. wish they were available here though! Ok that LED light has me intrigued! I definitely need to try that and the Miracle Skin Transformer out! I really want to try out the Skin Transformer! It sounds like an amazing product! I haven't gone on a road trip in awhile! It's so fun to go out and explore! I would love to try any of those PMD gadgets. Thanks for the review! 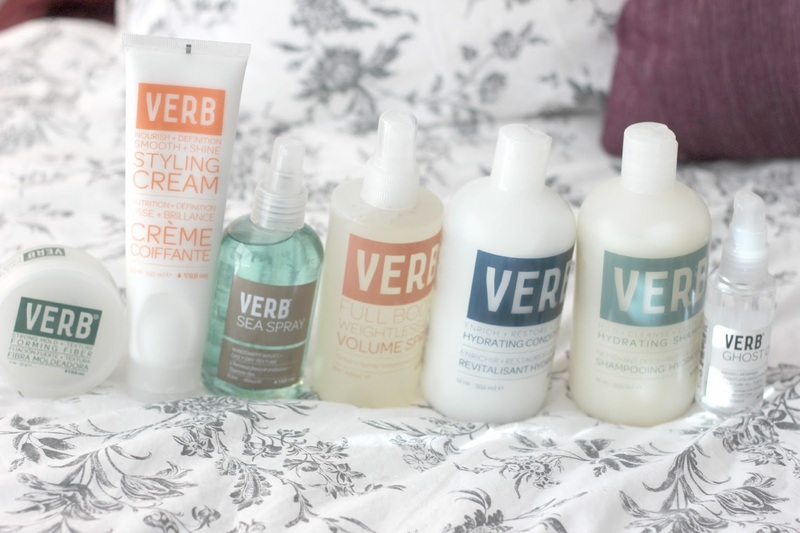 And the Verb products sound good. I'll check out the site. 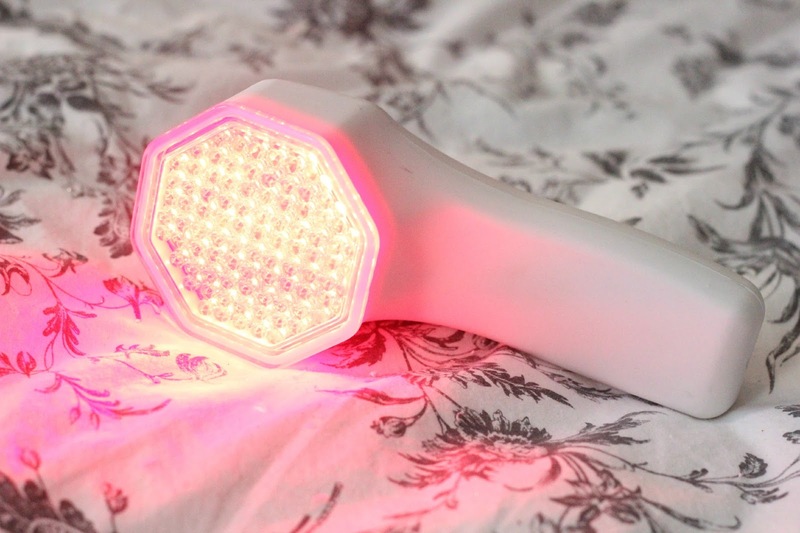 I am so glad you reviewed the Pusladerm LED light! I was so curious about that and similar products and if they actually worked! Damn, I want to try that Pulsaderm - it sounds amazing! I've never used an LED light but I've heard good thing about them! Love my roll up flats!! That Miracle Skin Transformer looks like something I NEED. I also think I need to check out Mirabella Beauty. 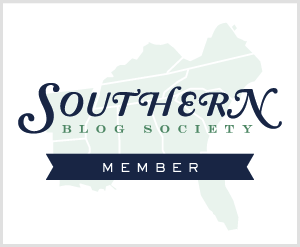 I had never heard of them before until I found your blog, and if you say they're good, they must be good! I love road trips too! While I always feel carsick on short rides, whenever we take a longer trip, I never feel sick (maybe due to excitement). My husband and I road tripped to Patagonia for our honeymoon. I hope one day we can take a road trip across the USA! I haven't taken a road trip in a while. Sigh, the downside of having no car on this side of the world...but your trip to see the band's house sounds like so much fun. Thanks for the review of the LED light! Lots of wonderful goodies, indeed. The LED lights intrigue me and I'm a huge fan of the fold-able flats. I take them with me every time I have a late night out with heels. Didn't know they made socks, too! I've only heard of the brand Mirabella and the mascara sounds like something that I need. Also am interested in the Pulsaderm, sounds interesting and anything that combats wrinkles are right up my alley. Definitely some products I would like to try, especially the LED light treatment! I've never heard of any of these products so I appreciate the reviews and letting us know about them! That LED light sounds awesome! I never knew stuff like that existed! I wonder if the Pusladerm LED light would help with my acne if I got the blue one?? I would need a wrinkle one too but gosh darn my skin is just awful right now with acne that will not go away no matter what I do! I haven't heard of any of these products so you have given me a list to explore for sure! Hope you have a great week! Thanks for your reviews, helpful as usual. Oh I love trying new products! Thank you for sharing what you liked. 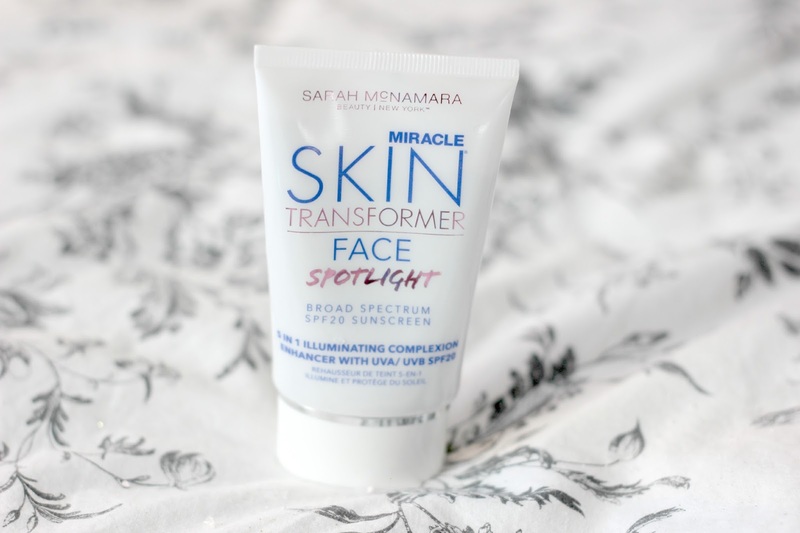 The Miracle Skin Transformer Face Spotlight is so going on my wish list! I totally need that Pulsaderm! I know it's going to be so blue, but if you say it works then I need to get on it! So much fun stuff here! I think I need some of those Kushyfoot socks and liners, and the Miracle Skin Face Spotlight stuff sounds pretty dreamy too. The spontaneous roadtrip/museum visit sounds like a lot of fun! I love road trips. We will actually be taking on this summer when we vacation in Atlanta for a week. I've never been, but I hear every one is just so much nicer there and also that I'll never want to leave. I have to agree with you on most of these (well of them that I've tried, really). 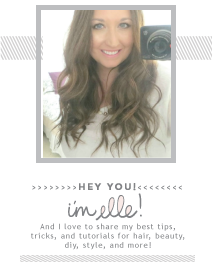 The Rimmel powder, NYX HD Concealer, W&W trios....all awesome budget friendly products! I have heard great things about light therapy. I didn't even know they made at-home ones. I might need this! I think the flats-to-go are such a great idea. When I lived in CLT there was a vending machine in the Epicenter that sold something like these for all of us girls who couldn't bare the idea of walking another second in our heels! haha! Such a brilliant idea (the whole flats-to-go thing in general)! I love the sound of those heel cushions, sounds like just what I've been looking for! Thanks so much for sharing! I haven't heard of that band, but glad you had such a great time! That would be cool to tour their home. I don't go on road trips as much as I'd like, that's for sure! 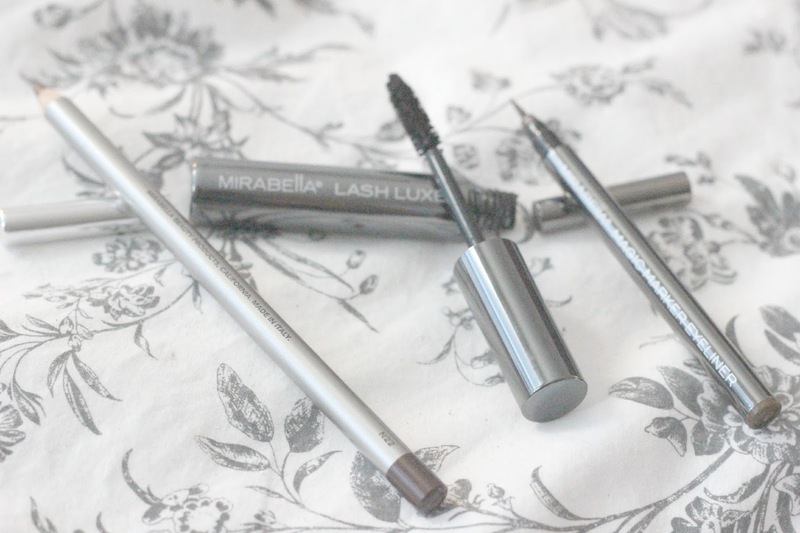 and I definitely want to check out that mirabella mascara - i'm always searching for the mascara that doesn't leave my lashes crunchy! The Allman Brothers have a museum?! That's pretty cool. I enjoy listening to them every once and while. I'm going to have to look into that Verb line of products. I have very long, very thick, wavy hair and it's basically a mess at this point. I need something to help it out. I have to try that LED treatment! Thanks for this! some great products.. thanks for sharing. i'm on the search for a great at home laser hair remover.. have you tried any? You got to try out a lot of cool products this much. I hope you have a great week. I can't wait to hear what you think of the Pulsaderm. I'm a big LED red light believer. I'm also very interested in that Miracle Skin Spotlight. I had never heard of the light therapy, but that is so cool. You've tried out so many neat things! I am so intrigued by that LED light! How long have you been using it for? The Miracle Skin Transformer Face Spotlight sounds awesome! I love road trips, too, and can't wait to take one to NYC this spring. It sounds like Kushyfoot is something I need to try. Sounds like they have really handy products! Oh what interesting products, I did not know that they have LED lights for the face, that's so interesting. Also i've tried folding flats before but they are all usually use once then throw away but the ones your showing look like ones you could actually keep longer, I will have to look into those. Oh and all the different face products, I'm going to have to look into those too because I need to start using something new on my face, I don't like the stuff I'm using right now. I really want to know more about the LED light. Off to google it some more. Im intrigued! so many goodies...can you do a detailed post on LED light treatment..